Welcome Home! Gorgeous 5 bdrm, 4.5 bath, main level living. Large bdrm on main lvl w/attached full bath. Beautiful kitchen w/granite counters. Lots of upgrades throughout, gourmet kitchen, master bdrm fireplace, sound system. Great location. 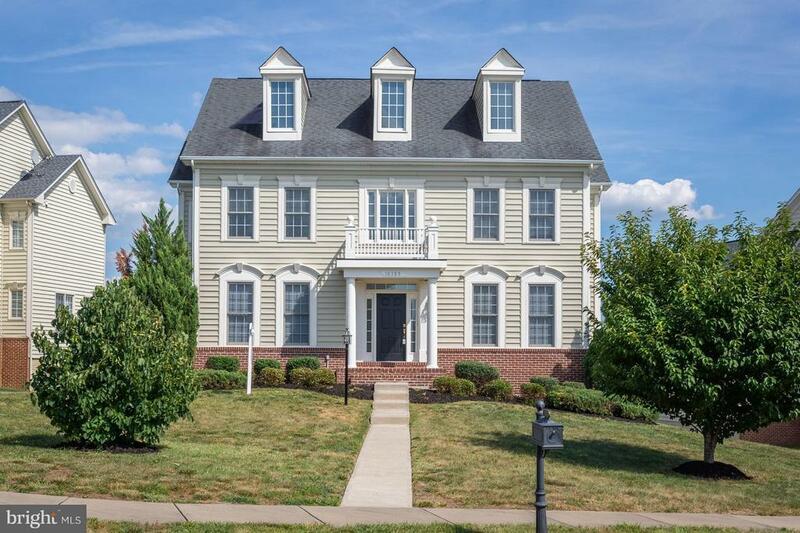 Minutes from Quantico, Potomac Mills Mall, dining, and hospital. Extra driveway space in rear. Largest model in Port Potomac.